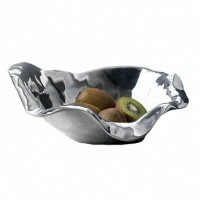 Designer Beatriz Ball crafts a collection of sand-cast aluminum metalware with innovative artistry. 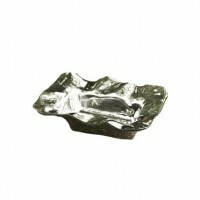 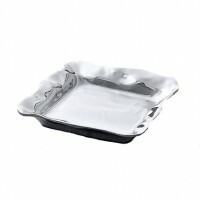 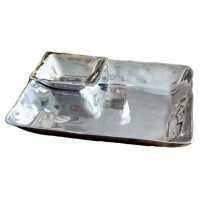 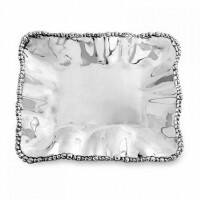 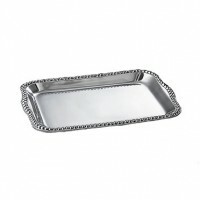 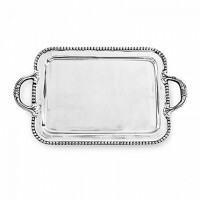 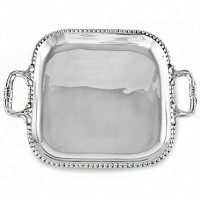 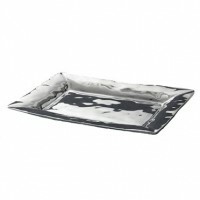 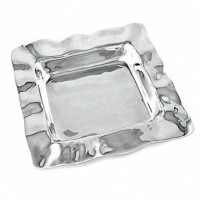 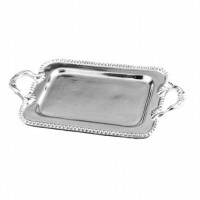 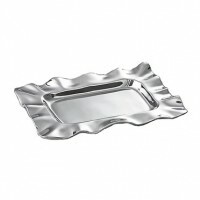 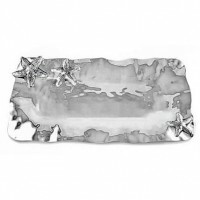 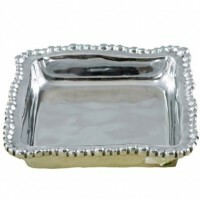 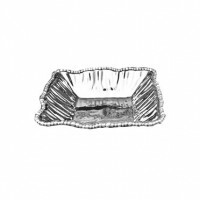 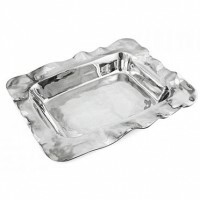 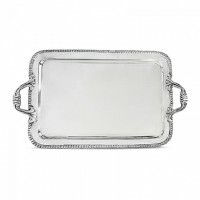 Steeped in creativity, the collectible trays, bowls, and napkin holders feature unique patterns like the organic pearl and Vento designs. 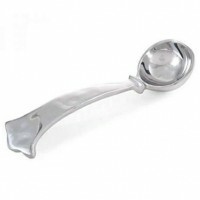 After the sand casting process is complete, four levels of hand polishing create the signature non-tarnishing luster of her pieces. 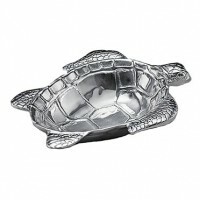 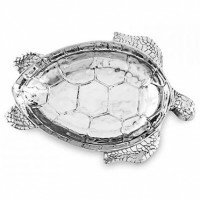 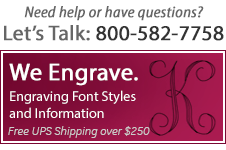 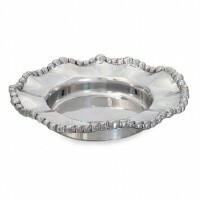 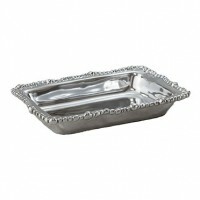 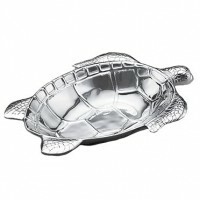 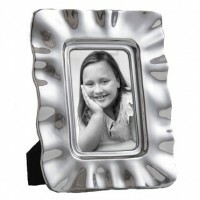 Celebrate the luxury of handcrafted artistry with metalware collectibles from Beatriz Ball.